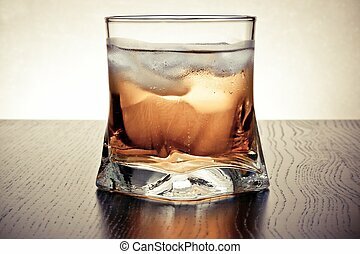 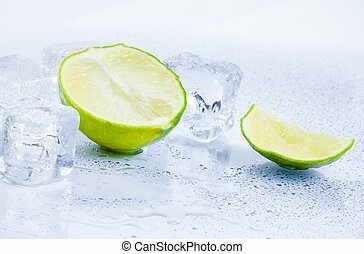 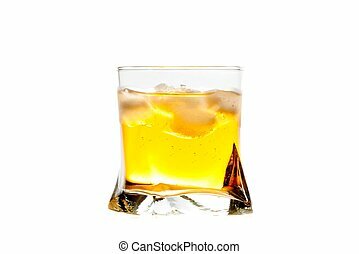 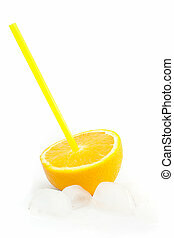 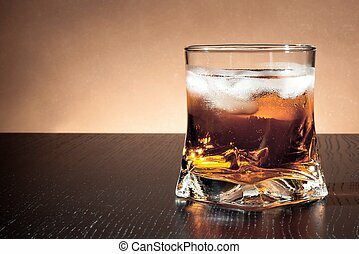 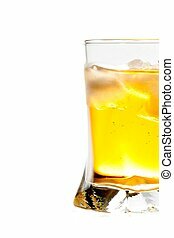 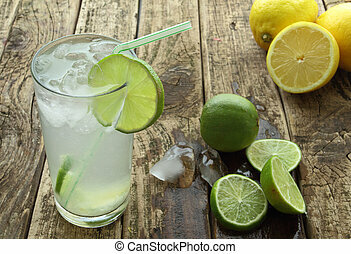 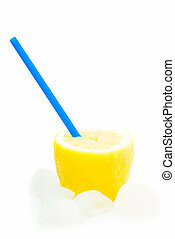 Fresh drink with ice on grey background. 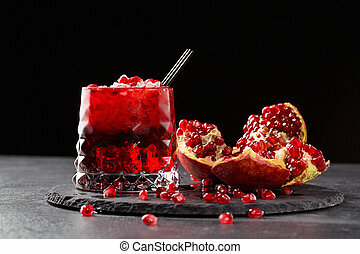 A red berry cocktail with crushed ice and a part of a pomegranate on a black background. 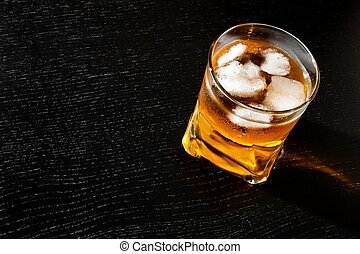 Non-alcohol antioxidant beverage. 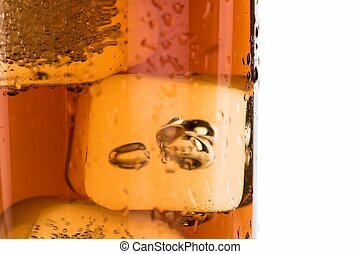 A grain of bittersweet garnet. 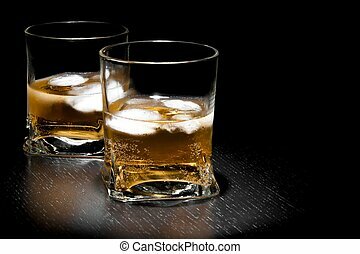 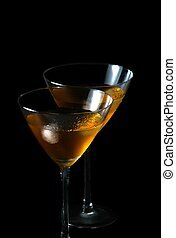 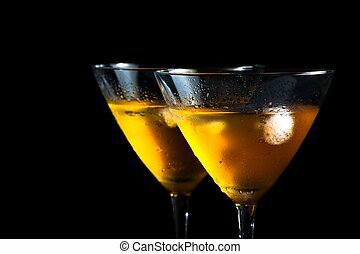 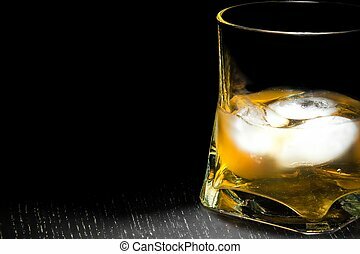 Expensive delicacy drinks for gourmets. 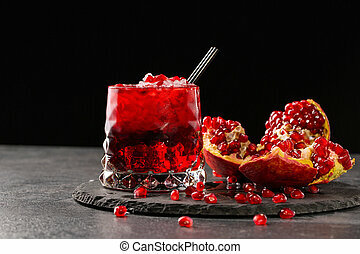 A huge glass of sweet pomegranate juice with cubes of ice on a saturated black background. 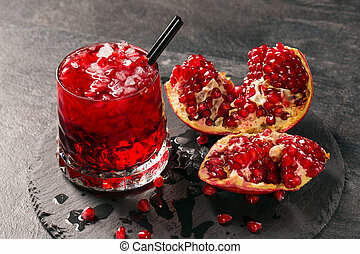 The ripe garnet broken into pieces on a table. 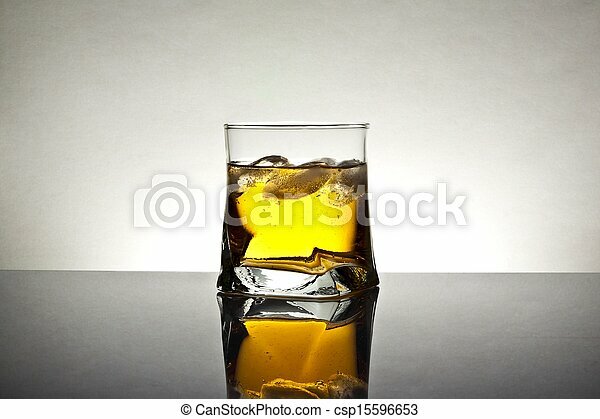 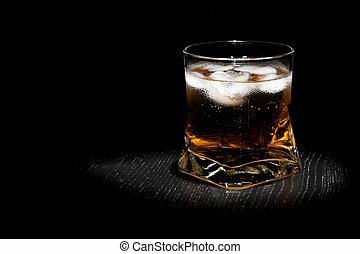 The beverage with black straw. 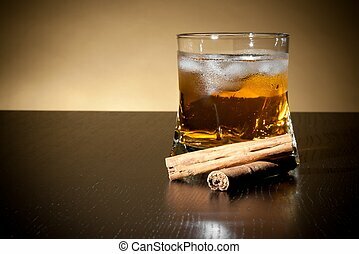 Healthful ingredients. 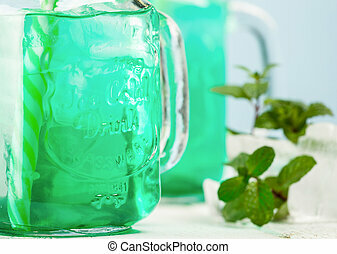 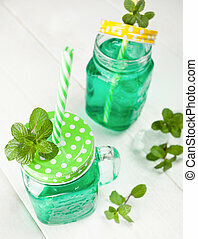 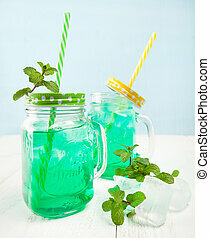 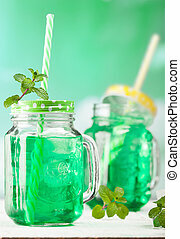 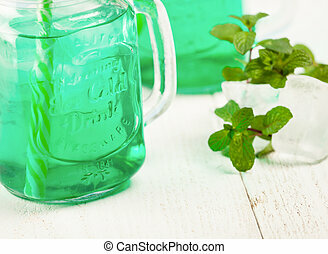 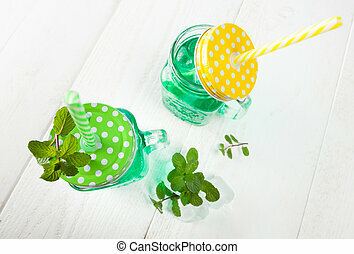 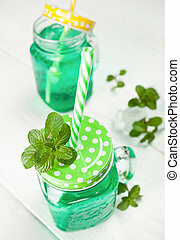 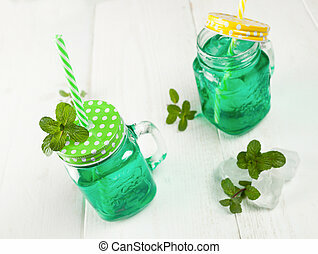 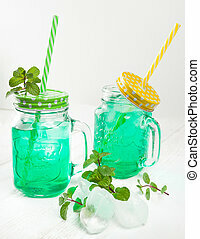 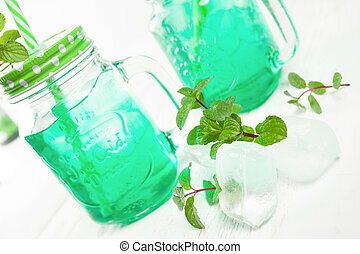 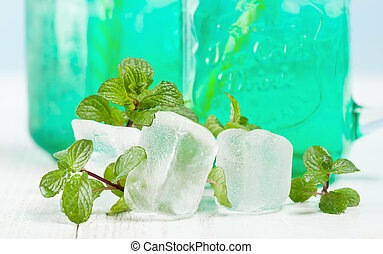 Drink fresh mint with ice on wooden white table.